As I move around from the city to the countryside, the landscape reshapes itself giving way to around farmland, filled with acres of corn. There are combines in fields harvesting the corn. 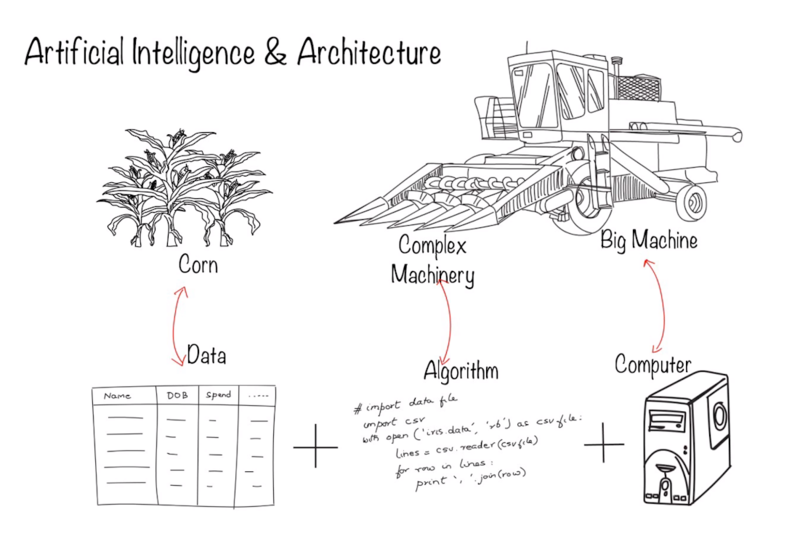 Seeing the giant combine reminded me on an analogy that I heard from someone some time ago between how machine learning works and how combines work. Machine learning requires three things. 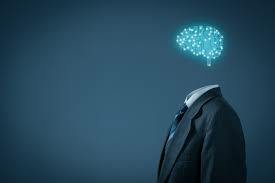 With these three tools and a bit of know how one can make predictions that improve your business with machine learning and insurance company can do many things like product claims better on the right with a greater degree of accuracy effectively manage risk. 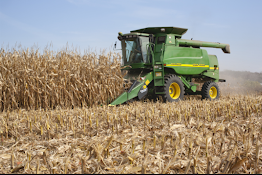 Combines gigantic and have complex machinery that help to harvest the plants extract grain to be loaded into big trucks. If there was nothing to harvest in the field these machines would essentially remain idle. The big powerful combines are analogous to computing power, the complex machinery of a combines are analogous too complex machine learning algorithms and the grain this is analogous as to data!